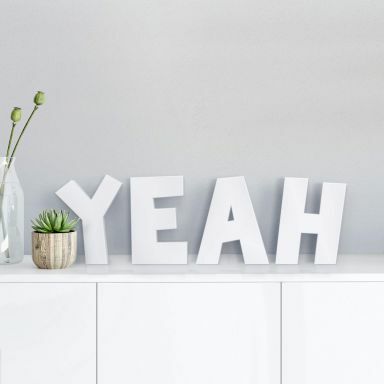 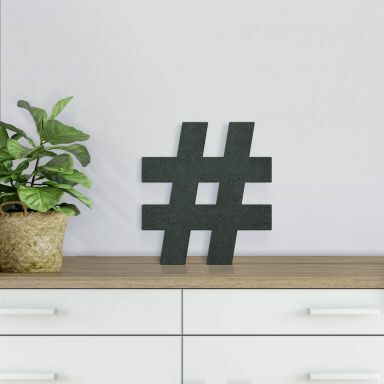 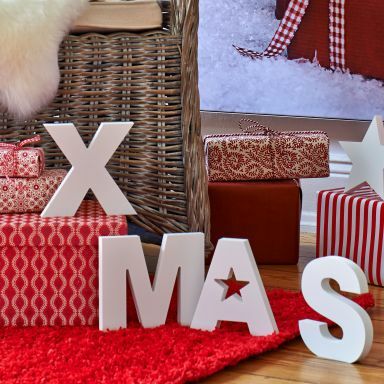 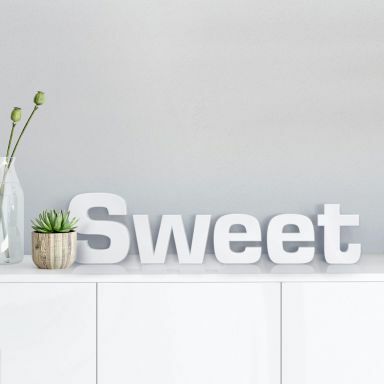 Decorating with typography is more popular than ever. 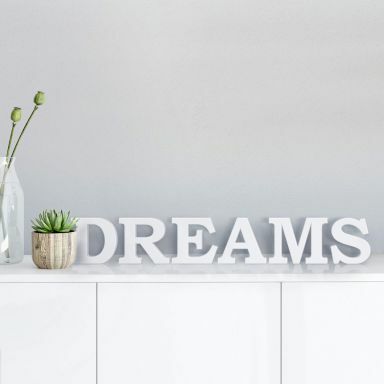 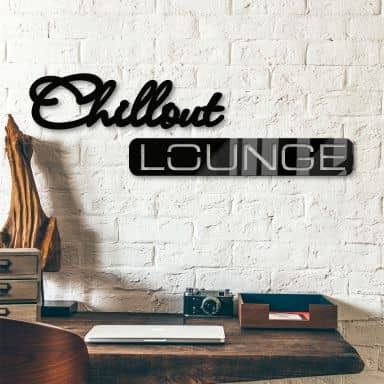 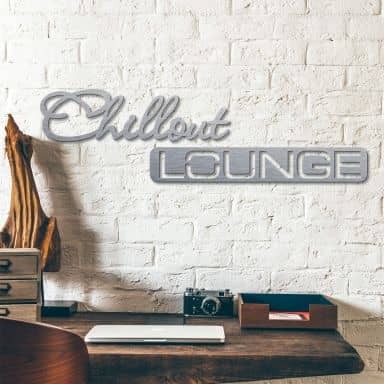 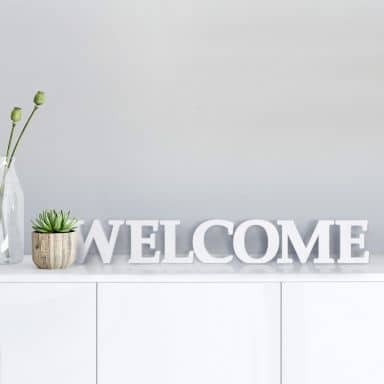 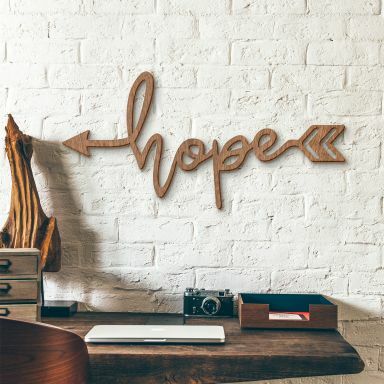 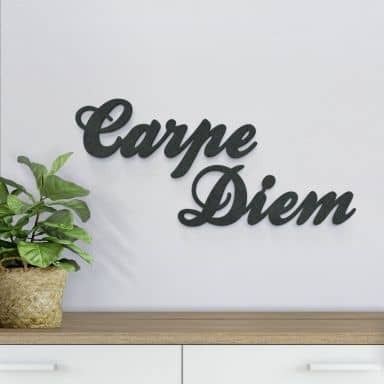 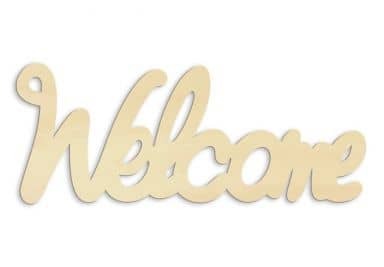 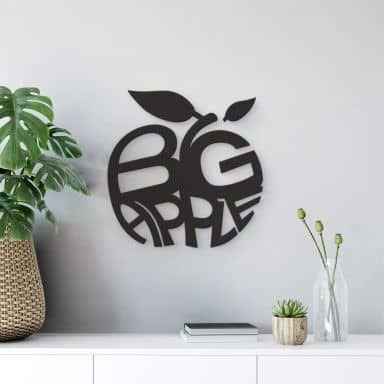 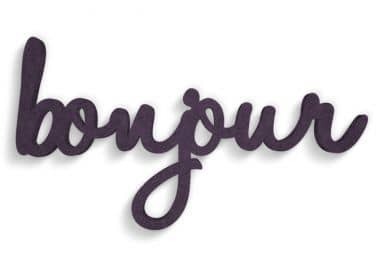 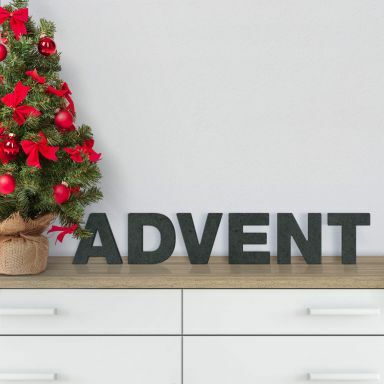 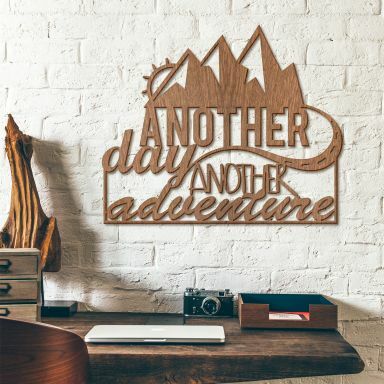 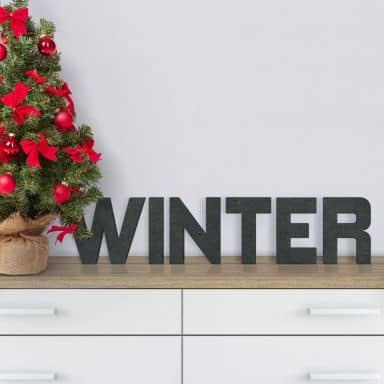 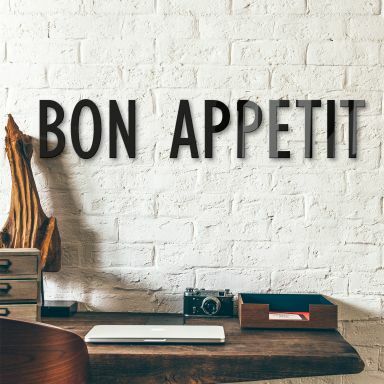 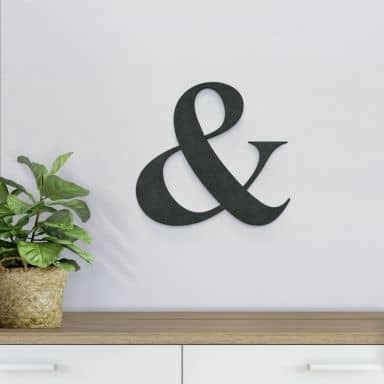 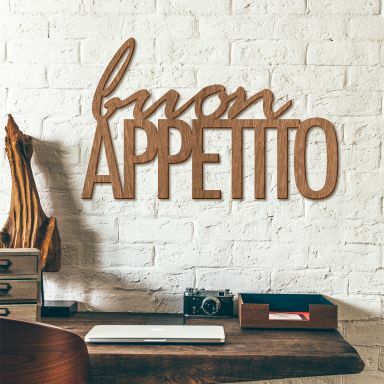 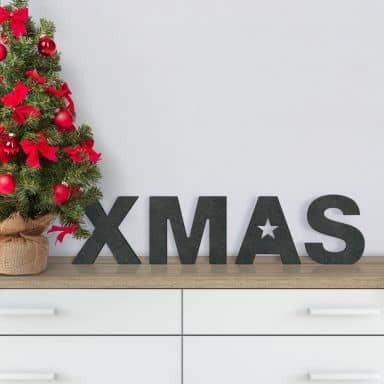 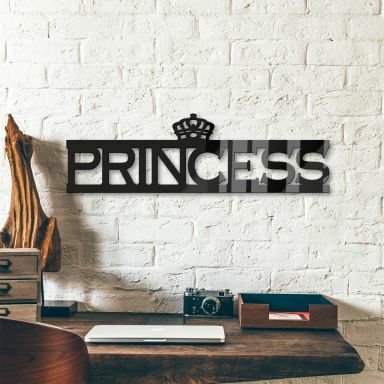 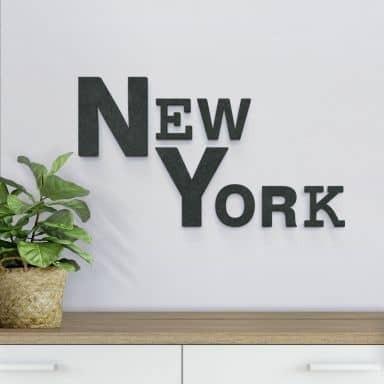 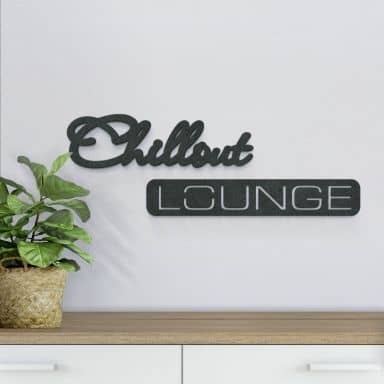 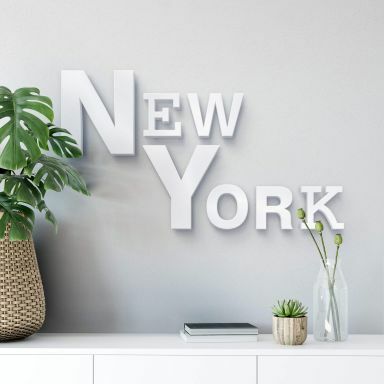 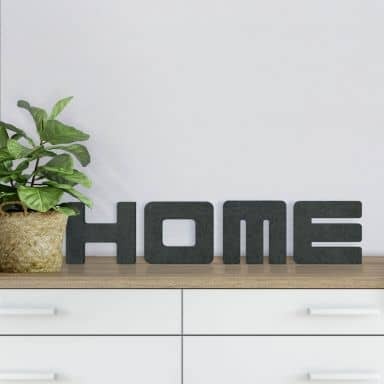 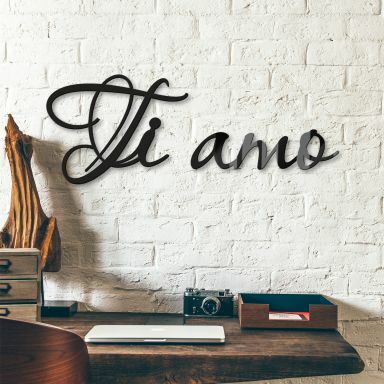 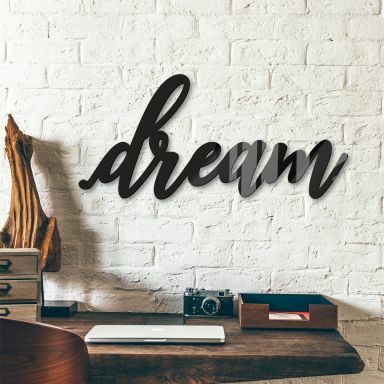 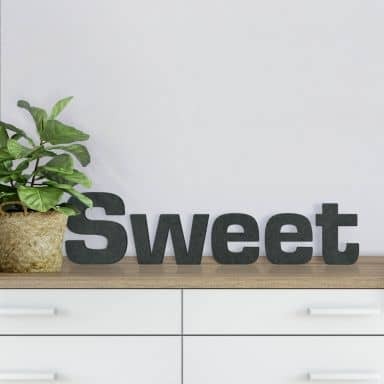 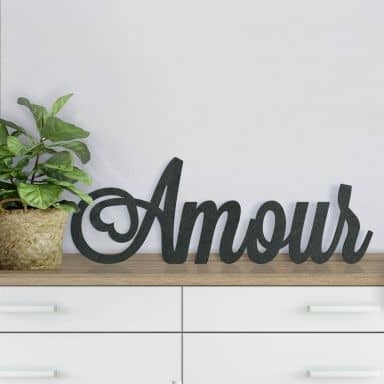 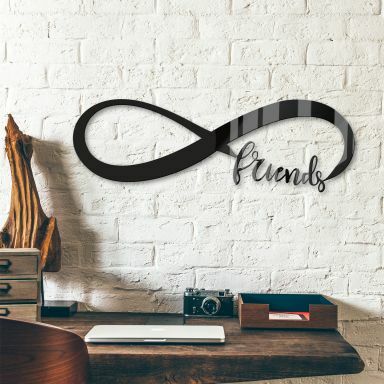 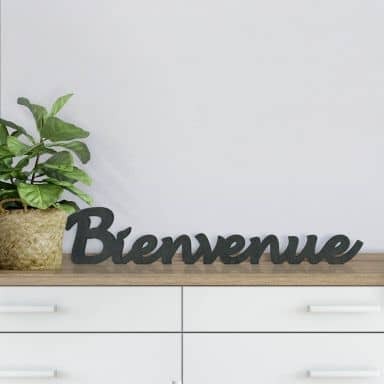 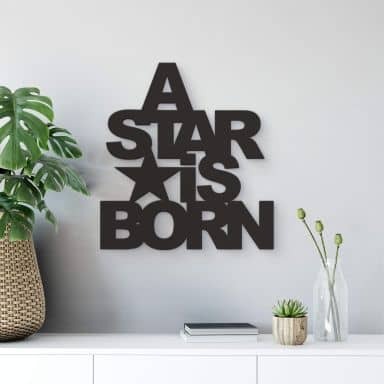 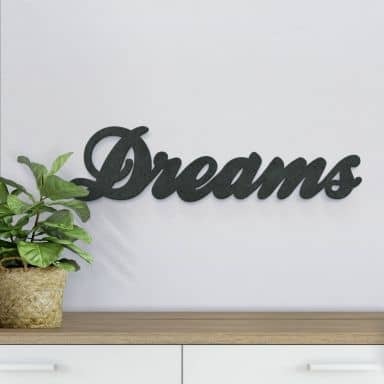 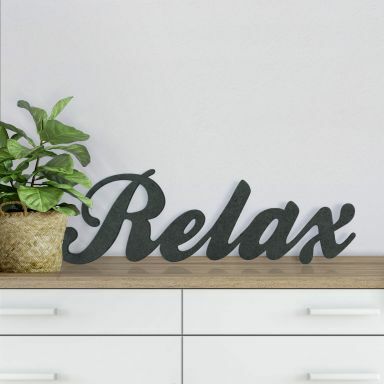 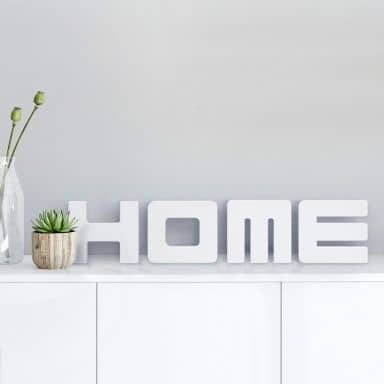 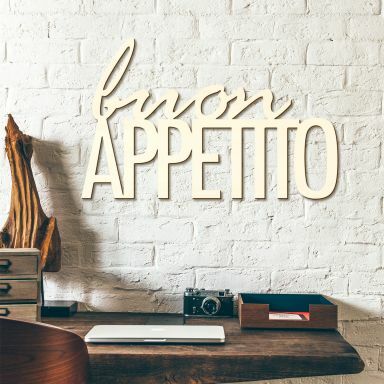 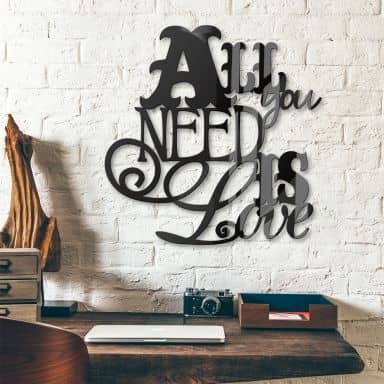 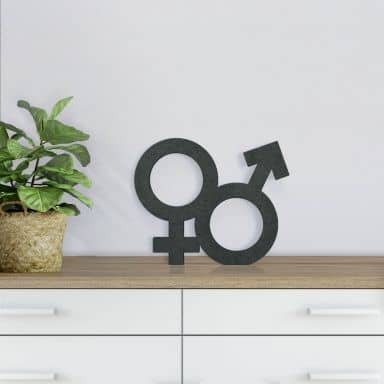 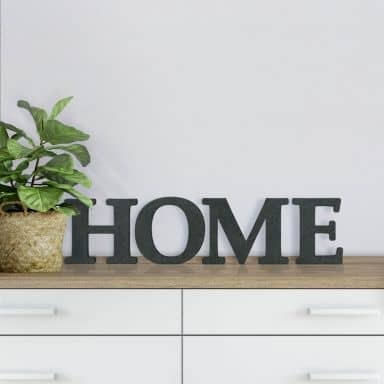 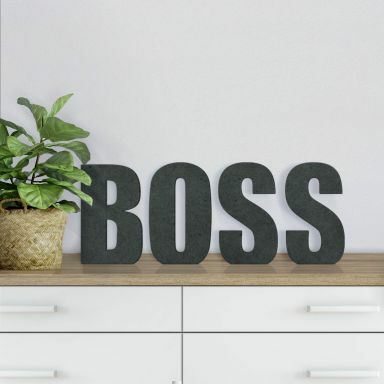 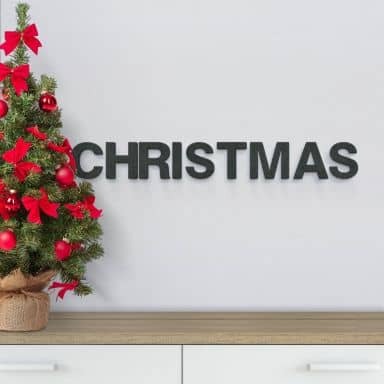 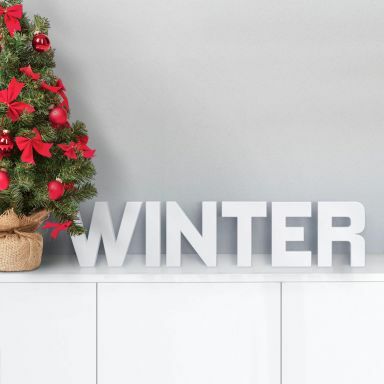 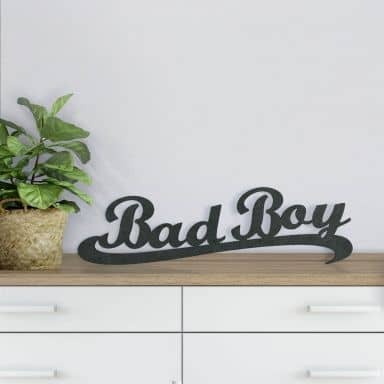 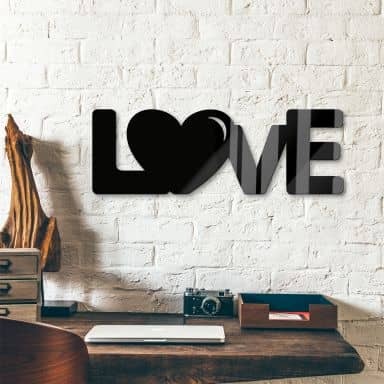 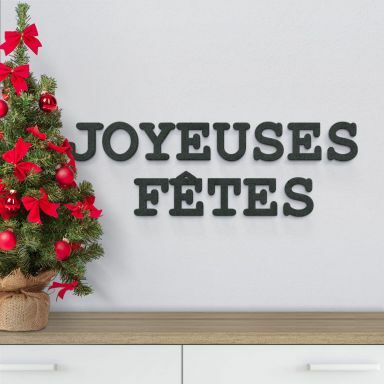 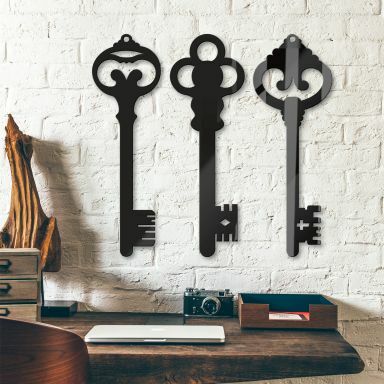 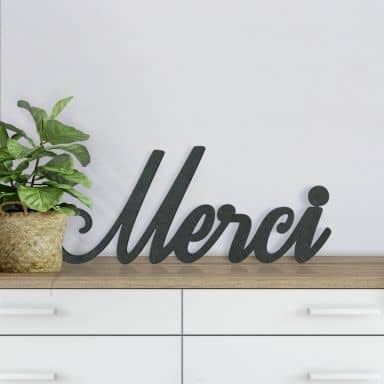 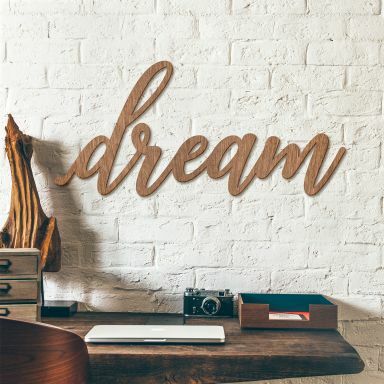 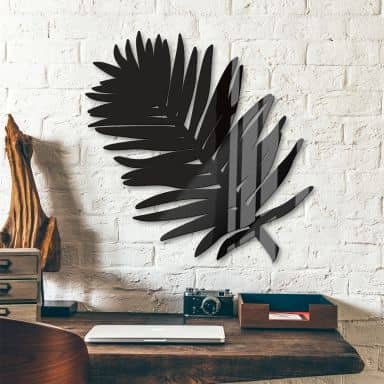 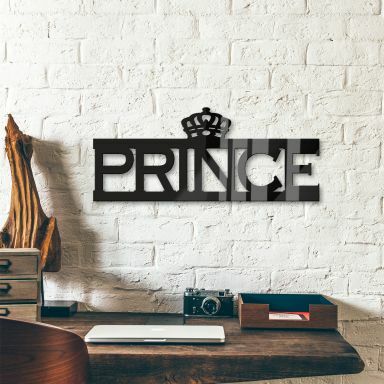 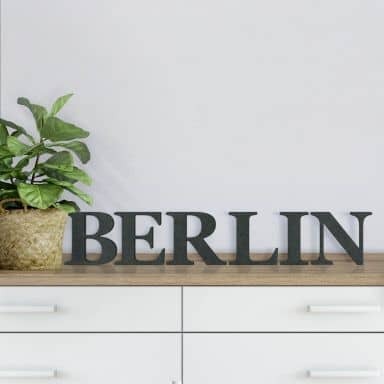 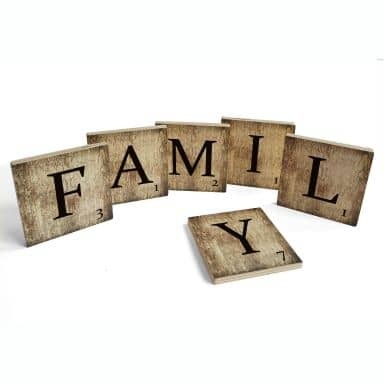 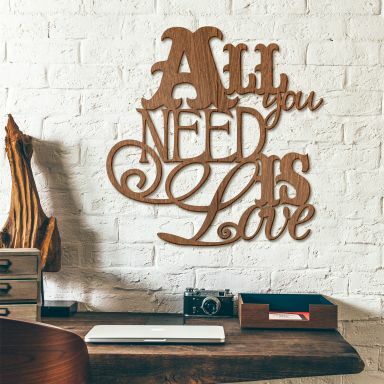 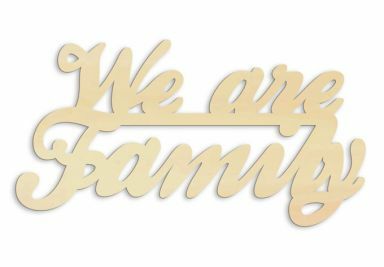 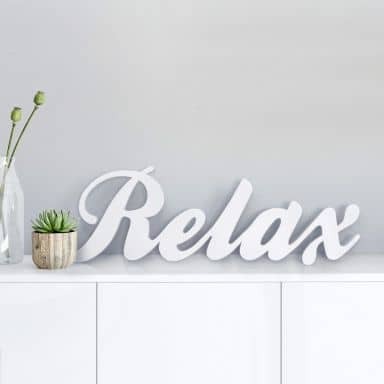 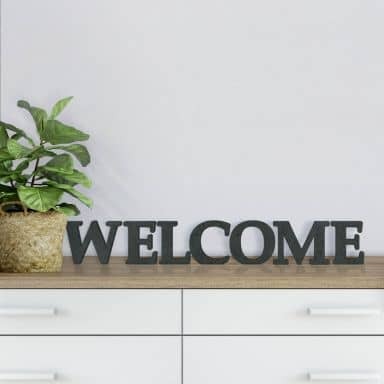 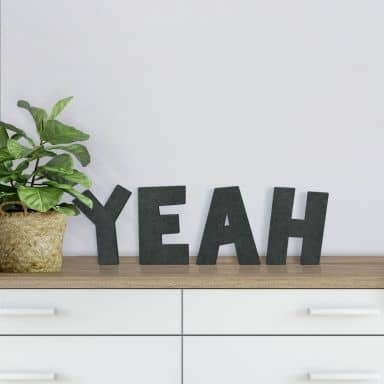 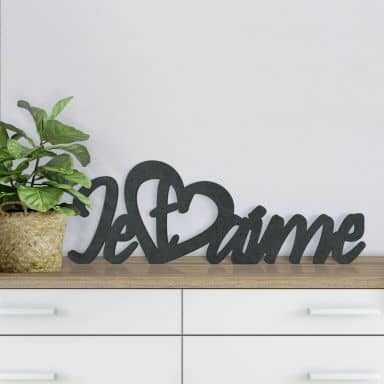 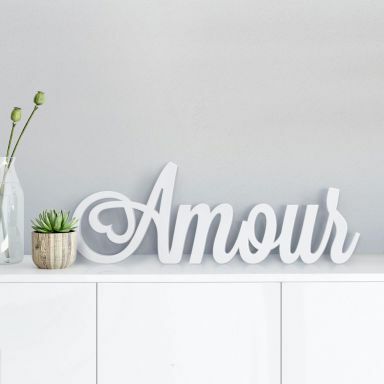 At wall-art.com you'll find a large selection of decorative words. 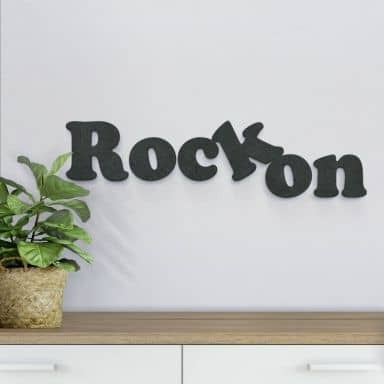 Choose a font and size you like and order easily online. 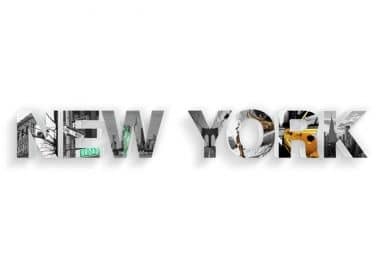 We'll deliver your order right to your door. 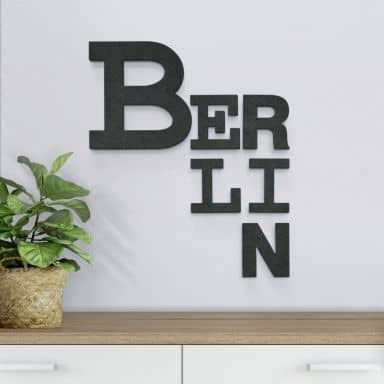 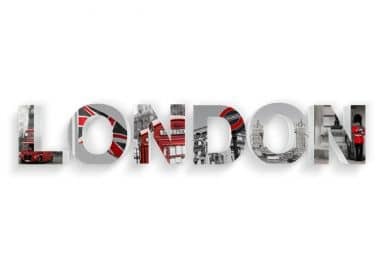 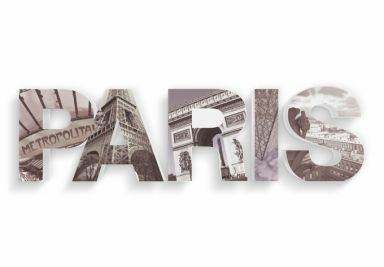 Here you can find amazing 3D words, short sayings or nice city names. 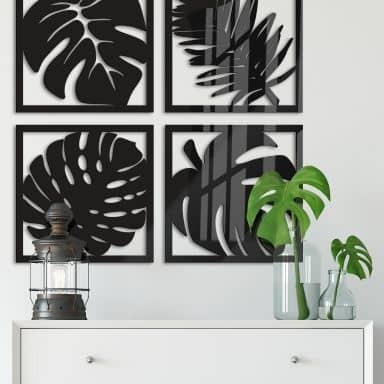 Select white or with a wonderful print. 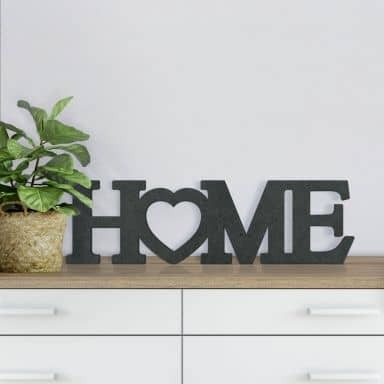 Beautiful decoration for your home. 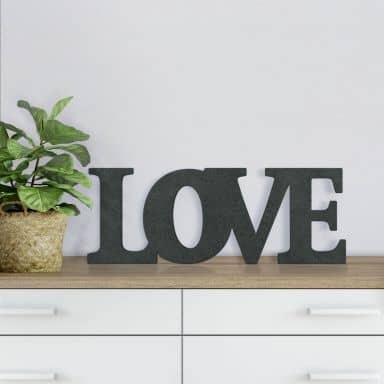 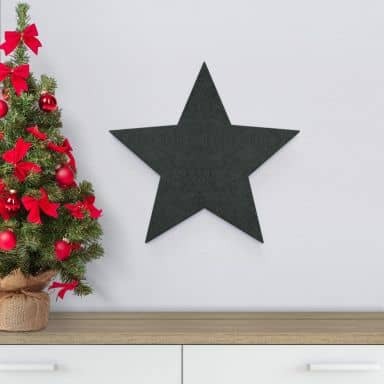 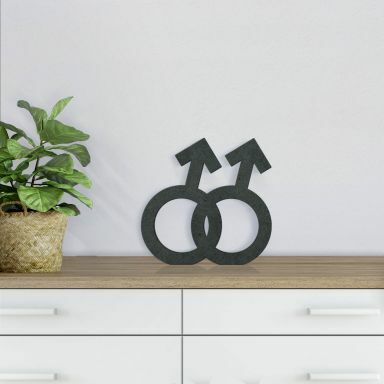 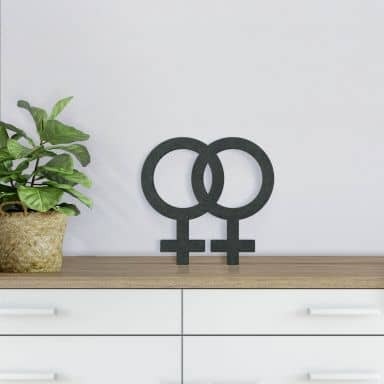 Great decoration for your living room or bedroom! 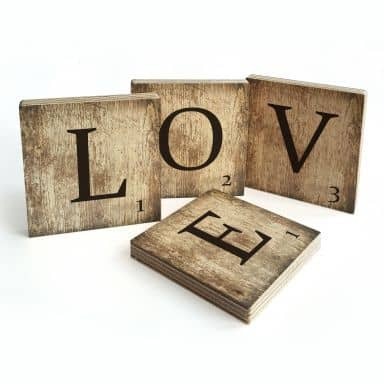 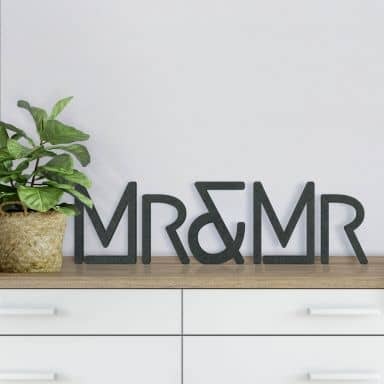 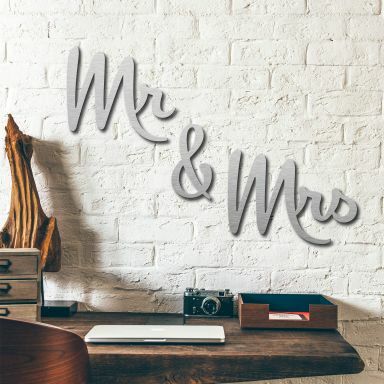 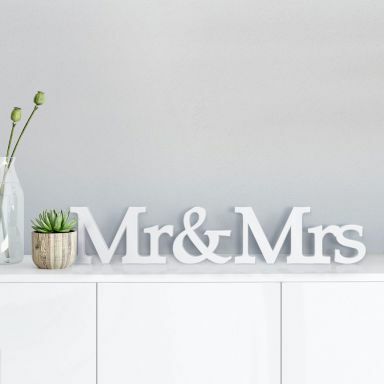 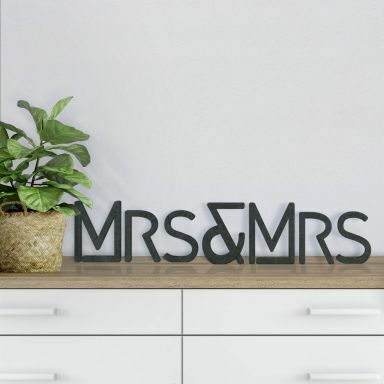 Romantic decoration letters - ideal for the newlyweds! 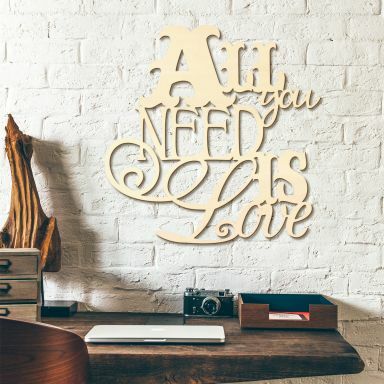 Lovely decoration with typography for your home. 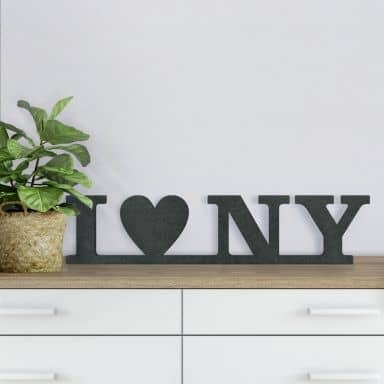 Reminder of the belowed streets of New York. Lovely decoration for the entrance. 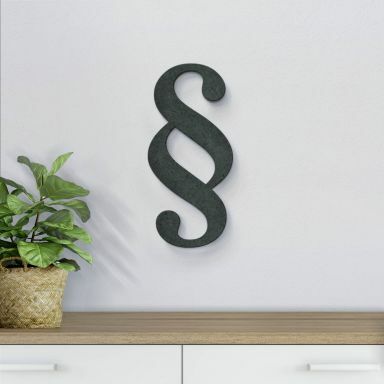 3D Deco Letters in trendy shabby chic pattern, available both for standing and to hang on the wall.